So, it’s been a while but finally (thanks for you patience, Paul at Ford Street Publishing!) books 3 and 4 of the Legends series have landed. Again, big thanks to Marita Seaton for her wonderful cover designs. We’re launching next Sunday at Ford St Publishing (162 Hoddle Street, Abbotsford) at 12pm. Would LOVE to see you there. 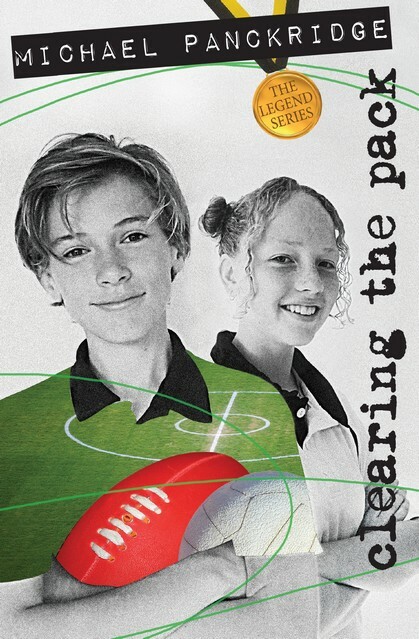 These are fantastic reads for sporty and not so sporty kids. 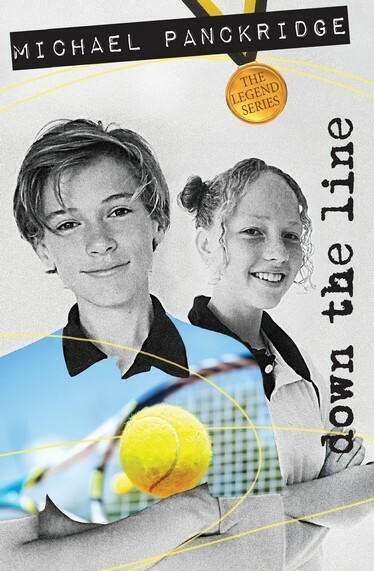 Down the Line is book #3 in the series and is all about tennis. Mitchell Grady has done it again. He is the Legend of Cricket. Surely Travis Fisk, the school thug who’ll do whatever it takes to win, won’t let him win three events in a row. What will he try this time? For the first time Mitch and Luci are pitted directly against their friends. It’s one thing to play your enemies and win, but how does it feel to beat your friends? It’s not all fair play when the stakes are high.